Website from Stylish Maternity and Nursing wear for Hip Mama’s to cool and Funky clothing for Hip Baby’s and children up to age 8. Whether Baby is out and about or ready for sleep we have the products for you! We also have an exclusive range of Hip Baby Gifts. Our site was launched in October 2008 and has grown and adapted to what Irish Parents like and need. We are so proud of the ranges we stock and everything we stock has been tried and tested on our own little HipBaby’s. 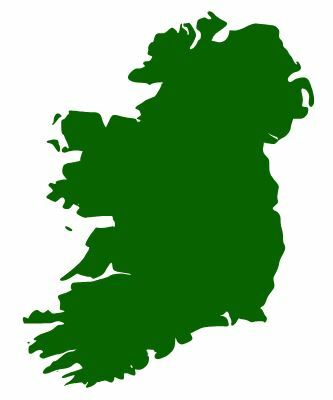 We are completely independent, and 100% Irish owned. We are continuously growing and changing our stock if you have any suggestions and recommendations for us we would love to hear from you. I hope you enjoy shopping with us..